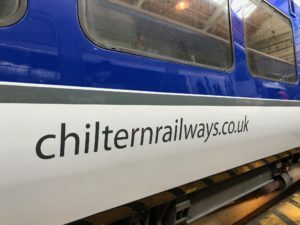 Chiltern Railways have launched new livery and branding on their Class 165 fleet. 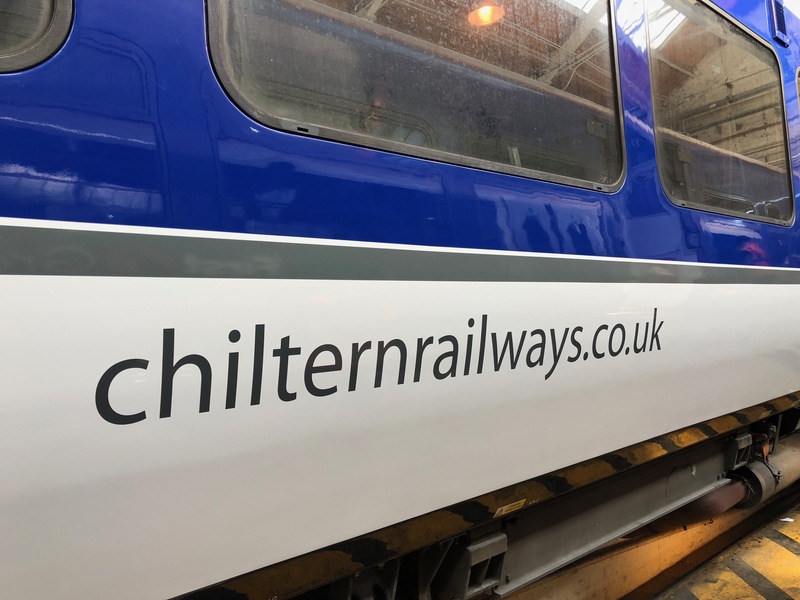 Charles Rayner Ltd have finished the first vehicles for Chiltern Railways with newly designed livery and branding on their 165 fleet. We have applied 2 new coloured bands above and below the windows as well as applying the new revised Chiltern logo, the web address logo is also in a new coloured grey. Please contact us for more information if you would like to talk to us about branding your trains. PreviousPrevious post:New website goes liveNextNext post:Charles Rayner Ltd successfully completes a 3-year rebranding project!